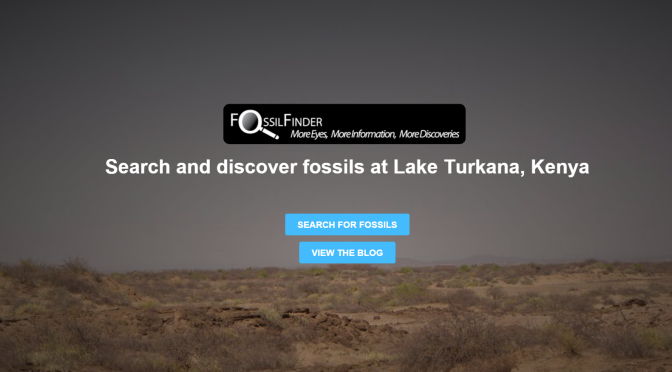 Today marks the full launch of fossilfinder. How does one register as a “fossil finder?” I can’t find a way to send you my details. Just go to search.fossilfinder.org (or click the enter fossilfinder button in the menu) and you can get started right away from there. You can do a few classifications without logging in but best thing to do is register for an account and then you’ll be able to get going. Thanks for you reply. I’ve registered with zooniverse – is that right? And I’ve done a couple of classifications – great fun. How should I use the “favourite” and “collect” buttons? To help us with classifying, how about setting up a “square” with examples of all the different things that are of interest? Then we can see, for example, basalt next to pumice, quartz next to calcrete and so on. Hi i am trying to get on to the fossilfinder project web page to join as i find it very interesting could you let me know if it is presently out of action. I had a little go at this and enjoyed the experience. I think you need to incorporate a more extensive teaching section before commencing the image search – as you never know how experienced your online assistants are! I have done some fossil hunting in East Africa so have some background knowledge and experience and I still found it a little tricky. more images of what the various categories are supposed to look like/not look like. Also some practice images with things in to train peoples eyes onto what they are looking for/at. I think a few of these will get whoever is going through the images engaged (particularly young users) and get all online assistants more up to caliber, and hopefully less images counted with false positives and especially less images discounted which have something of great importance – cranium piece, tooth! Oh and maybe some way to go full screen with the search image. Hope these suggestions are useful. Now all you need is for it to go viral. Yes, I agree with all this.